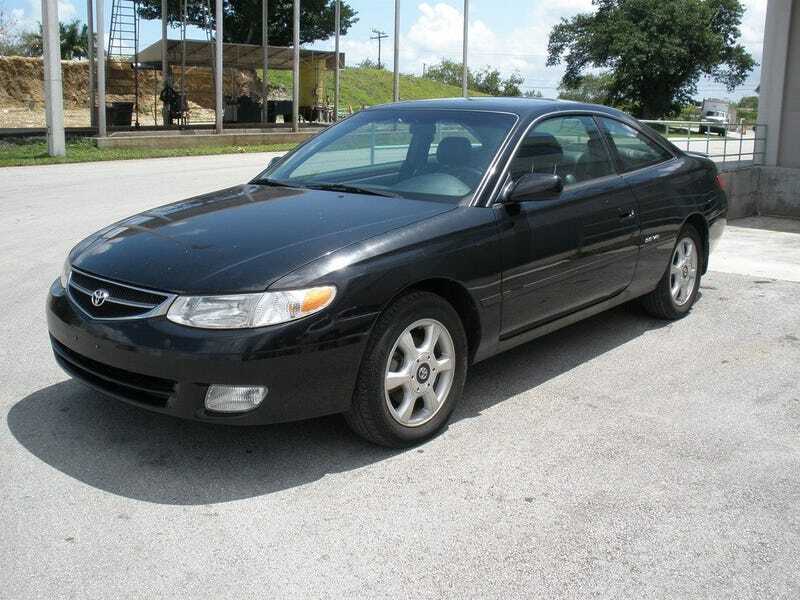 The original Solara was a good idea. Why not make a credible competitor to the Accord coupe? Unfortunately, it priced itself out of it's market. But now that you can pick up a V6 Manual for $2k, is it such a bad deal? This car has aged pretty well. The lines are incredibly clean, and - dare I say - timeless. I love the way it looks, with the clean sweep of the swage line from nose to deck. The interior is more loaded than Lucille Bluth on a distillery tour. Leather-wrapped wheel, 8-way power seats, auto climate control and a full suite of gauges were all available. Expect to pay a bit more for the convertible, but you get panoramic views and a more airy cabin. You could even get a TRD supercharger put on your Solara. Car and Driver hit zero to sixty in 6.3 seconds with this kit. Everything you could want in a Camry, especially if what you want is more power. So how does OPPO feel about the original Solara? And would anyone buy one for two grand?